The Dominican Republic is Prepared for Arabian Travel Market 2018 ATM2018, The Middle East’s biggest travel and tourism exhibition. The board would be present at Stand(AM6121 ),in Americas Hall to promote its culture and tourism. The Dominican Republic is a country that remains in the heart forever. Here you will find the dazzling whiteness of endless beaches, the warm waters of the Atlantic ocean and the Caribbean sea. The length of the beaches is 1500 km, and the hot tropical climate allows you to enjoy snow-white sand and warm sea all year round. Amazing hotels with high-quality service and all-inclusive concept, kids animation and entertainment are always ready to create best conditions for an unforgettable family holiday, a fun vacation or a romantic honeymoon. Lovers of active holidays are gonna get unforgettable adventures like rafting, horseback riding, climbing the mountains, diving in marine parks and magnificent caves, explore real sunken ships, kiting and surfing in Atlantic ocean or sliding in the 27 waterfals in the jungle. 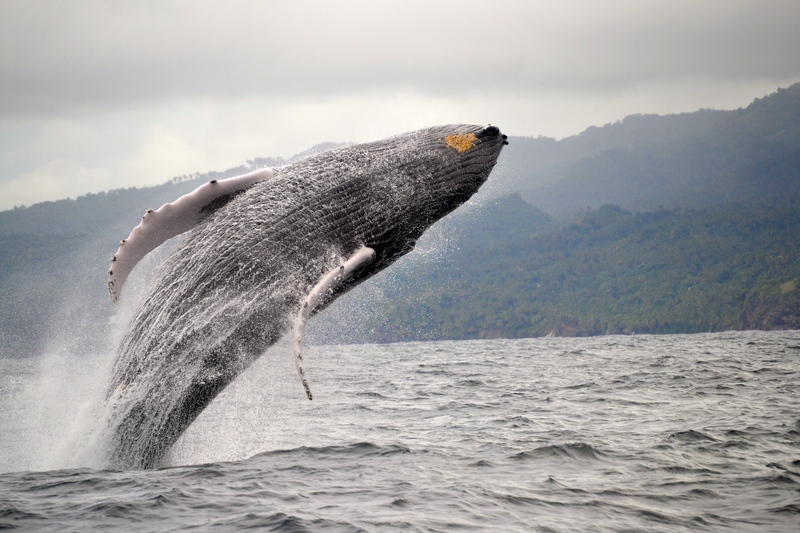 For nature lovers we offer you to meet with humpback whales on the peninsula of Samana and stay at the tree hotel in the heart of the jungle. The Dominican Republic is called the Golf Republic. 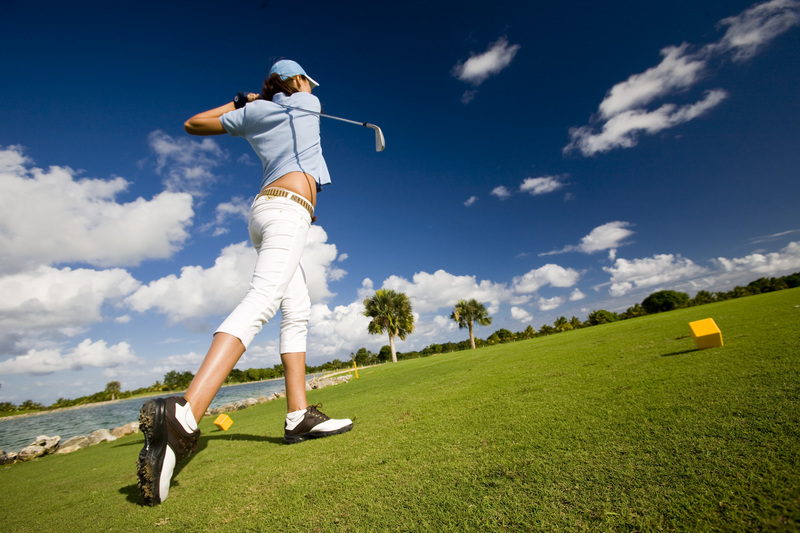 It was proclaimed the best golf destination in the Caribbean region almost every year. More than 25 fields, designed by world-famous designers, attract golfers with the most demanding taste. 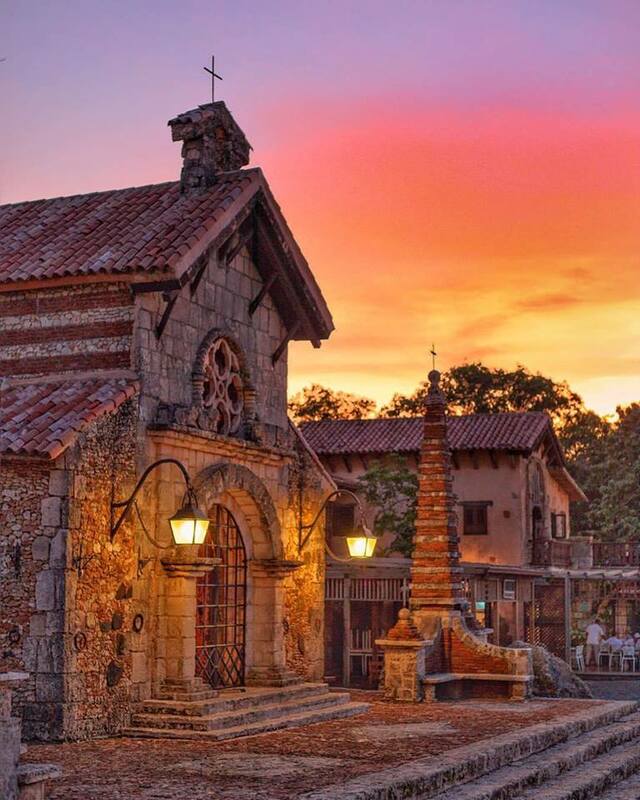 Feel the breath of history in Santo Domingo, the first city of the New World. The Colonial Zone of the capital is listed as a UNESCO World Heritage Site. 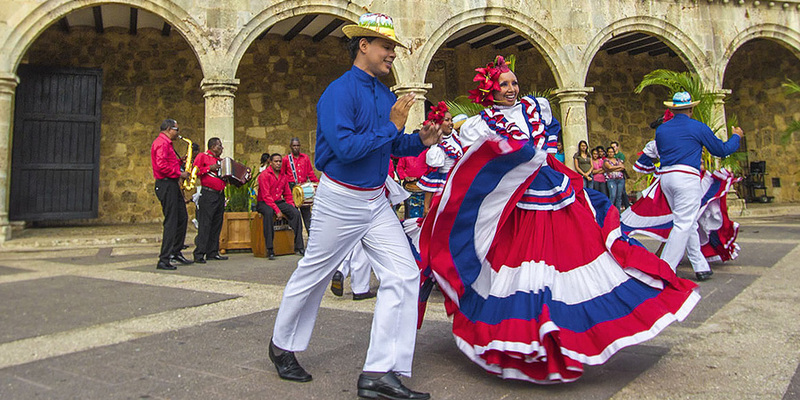 In 2010, Santo Domingo was proclaimed the Cultural Capital of America 2010. Here are the first Christian cathedral in America, the first street, the first monastery and the first university of the New World. Feel the Dominican fire under the incendiary rhythms of merengue and bachata, which, combined with modern musical hits, sound at the best discotheques in the Caribbean. Appreciate the friendliness and hospitality of the Dominicans, who are considered one of the happiest nations in the world. 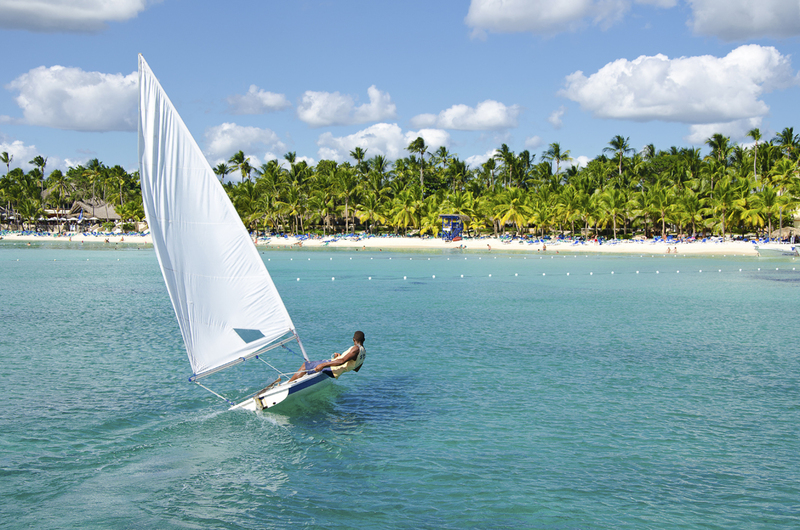 Find everything that you ever dreamed of in the Dominican Republic!